Prepare for a rollercoaster ride of emotions following the life and death struggle to save irresistibly cute Orangutan orphans in Borneo. 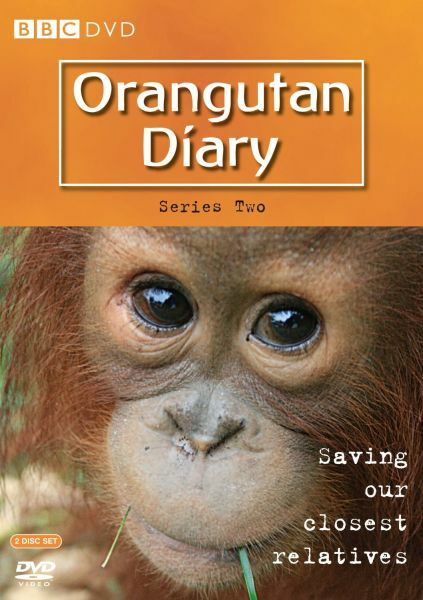 Two years after their inspirational and moving visit to the Borneo Orangutan Foundation, Steve Leonard and Michaela Strachan return to catch up on the progress of the rescued orangutans, meet some of the fragile new arrivals and discover how the fight against extinction is progressing. Deep in the Borneo rainforest, the dedicated vets and carers of the Foundation care for over 600 orangutans. With vulnerable babies in the nursery needing 24-hour care, playful orphans in the Forest School learning the skills they need in the wild, and older primates becoming ready for release, the team do everything they can to save the species from extinction.